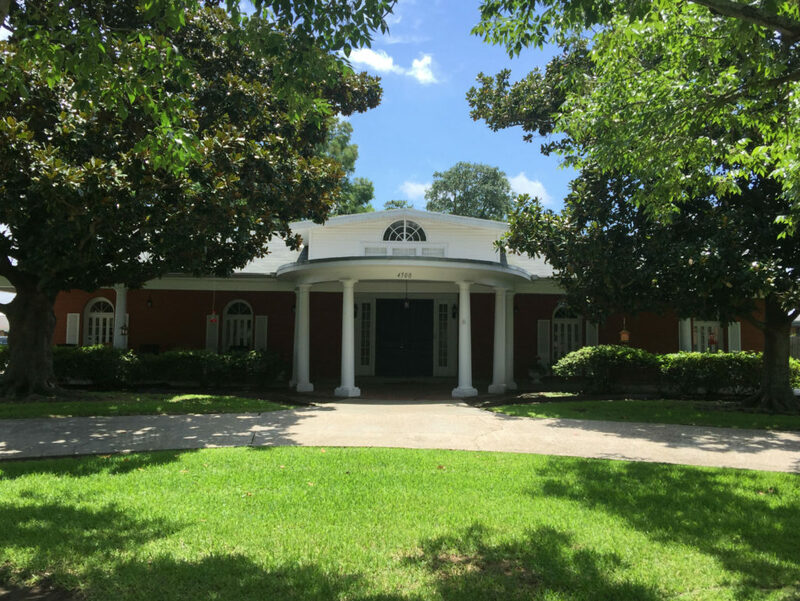 Tranquil Living is a beautiful assisted living home located on the west bank nestled quietly in Marrero, minutes from downtown New Orleans. Our 10-bed home has been designed with the needs of our residents in mind. From the simple assistance with activities of daily living to complete care when it is needed, our facility conforms to the individual needs of our residents.